Camping, this is one of those travel experiences with no in-betweens; you either simply love it or hate it. If in incase you lean towards the latter because of the back-to-basics nature of camping, a new trend has emerged that might just be the reason you come around at least before ruling it out completely. “Glamping” or rather, glamorous camping resorts are sprouting up rapidly, with the makeup of extremely spacious luxury tents that come with a personal chef and butler to boot! Nothing basic about that! 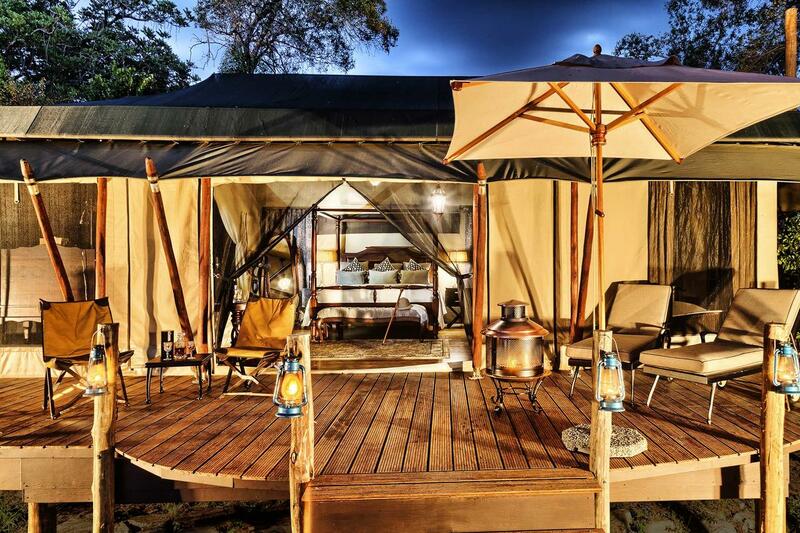 Travelers keen to get off the beaten path are best suited for this new form of travel and Kenya has not been left behind in terms of serving you with some of the finest glamping destinations. 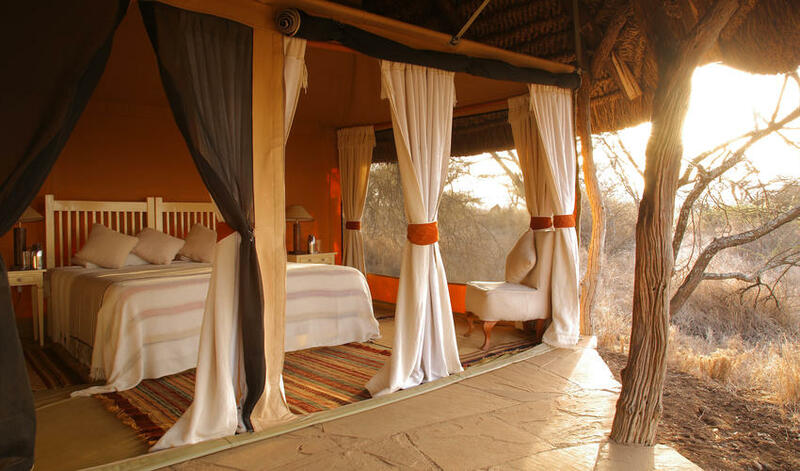 Kenya gives you a glamping experience with no barriers; wide, scenic views of the plains and colorful sunsets from your deck with a couple of wildlife looking to make a friend or two popping up at your doorstep to say hello. Here you are immersed in nature with high-end comfort. Your accommodation tents are a far cry from the poles in the ground you might be picturing; they feature hardwood floors, private bathrooms, and four poster beds, in room Wi-Fi in camps situated in massive acres. Say goodbye to pitching tents, unrolling sleeping bags, and building fire. There’s nothing like the allure of a luxury experience in the wild taking you back to Ernest Hemingway days. This award-winning tented camp in the Masai Mara, is one of the best places in the world to see the annual wildebeest migration. This natural spectacle happens on the camp’s doorstep and you may catch glimpses of it from the private verandah of your tent! Sasaab is a stunning blend of Moroccan and Swahili style, located in the heart of the African bush. Each individual cottage is designed to offer majestic views of the landscape and offer a cooling retreat from the African heat. 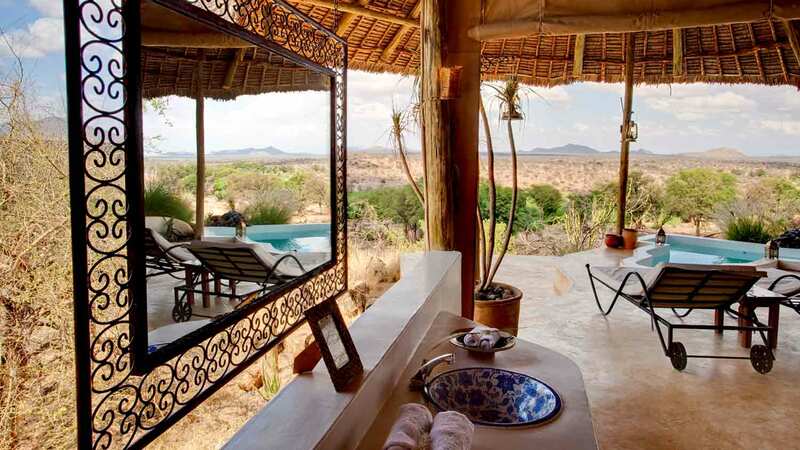 In Swahili, Mahali Mzuri means “beautiful place”, just one glance and you know it indeed is a beautiful place. It is also right in the path of the annual great migration. The stylish and luxurious tent suites are made to blend in with its surroundings and designed by borrowing elements of regions traditional architecture. 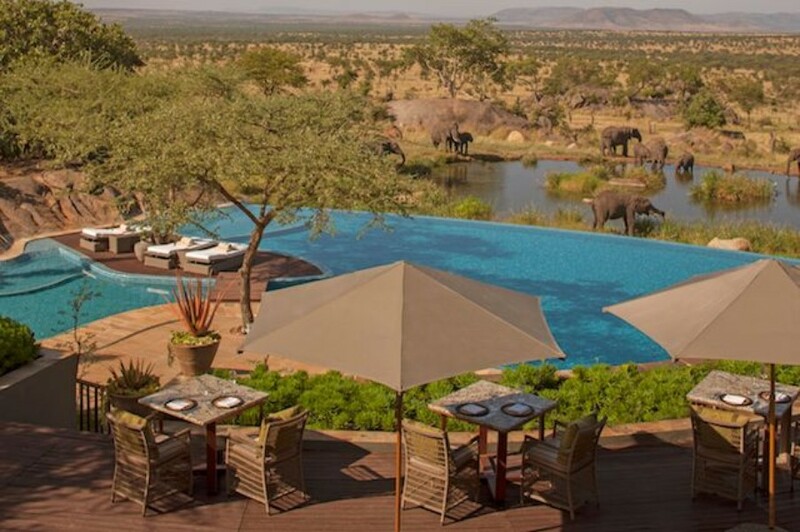 This tented camp in the Lewa Wildlife Conservancy, overlooks Mount Kenya and the reserve. The conservancy is a terrific place to view the endangered black rhino as it is home to about 10% of Kenya’s rhino population. The game viewing in Lewa is excellent. 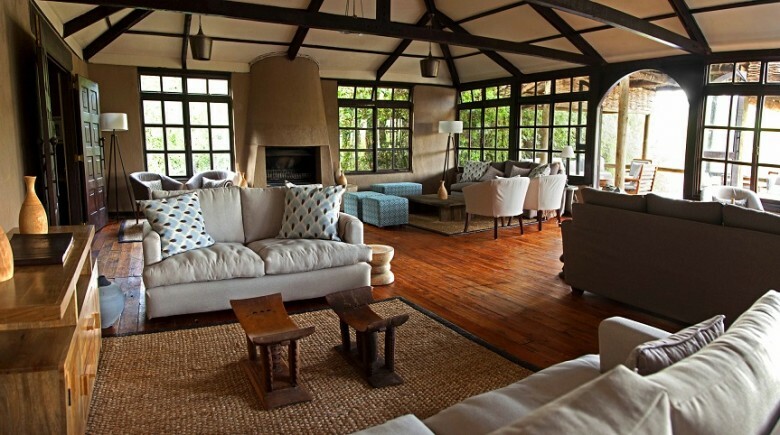 This elegant safari camp is located just west of Mount Kenya, North of Aberdares Forest. The camp is the only accommodation found in the Mutara Conservancy and it offers the best of safari accommodation in a luxury style. Set amid the 60,000 hectares of the Mara Siana Wildlife Conservancy, directly bordering the Masai Mara itself, Mara Bushtops boasts a sensational location. Set in its own private conservancy, the camp has been designed to blend in with the natural habitat to ensure minimal impact of the environment. No expense has been spared on the fittings provided in the 12 spacious and fabulously appointed luxury tents, open on three sides to the great outdoors and each with its own special view. Featuring beautiful interiors solely designed for ultimate comfort and convenience, the camp’s private accommodation has everything you need for a luxurious stay. 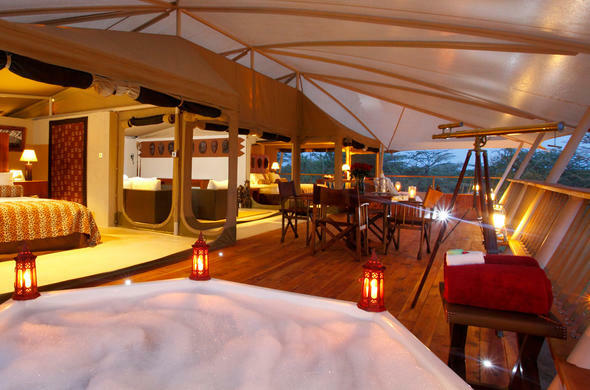 This classy tented camp perched on the banks of the Sand river in the Mara is a winner. Located in a quieter area of the Mara the camp has outstanding resident wildlife and is brilliantly located for the migration before it re-enters the Serengeti. The layout of the camp lends a sense of privacy & the decor is relaxed yet luxurious.